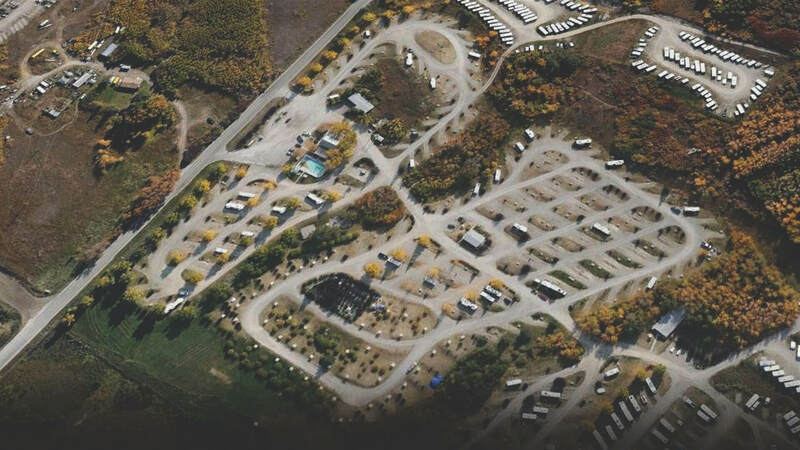 The only campground within the City of Calgary, at the western edge on the TransCanada route to Banff. On the historic Paskapoo Slopes 1 km west of WinSport. 320 sites including full hookups, water/power and unserviced. Seasonal tourist camping and year-round RV storage. 20 or 30 amp service for powered sites. Amenities include wi-fi, grocery store, propane, playground, swimming pool, mini-golf, horseshoe pit, nature trails. Shuttle bus service available during Stampede directly to the Grounds. Calgary Transit bus stop 1 km away provides access to public transit network. Detailed current information on the website. 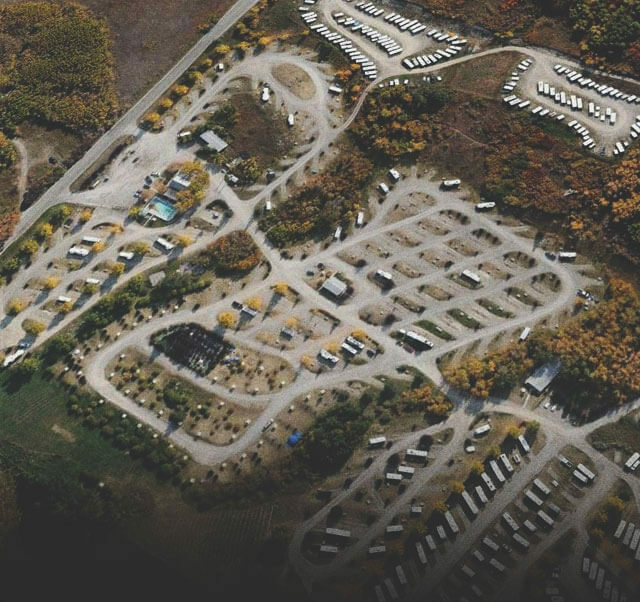 This is the perfect campground to get into the city for a day of exploring everything cosmopolitan about Calgary, while staying in the great outdoors. Open April to October. Free shuttles run throughout the summer to connect you to Calgary Transit. During Stampede, an express bus gets you directly to and from the action.